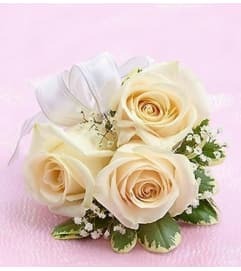 He’s sure to stand out when sporting our breezy beach-themed boutonniere. 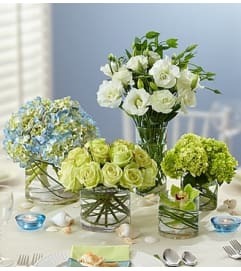 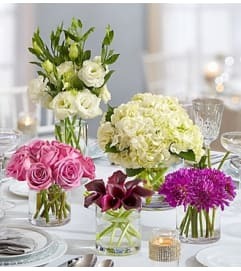 Whether you choose a green rose or a green Cymbidium orchid, each accented by bear grass, this arrangement is a stylish addition for the groom, groomsmen, or even the father or grandfather of the bride or groom. 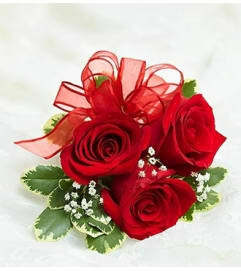 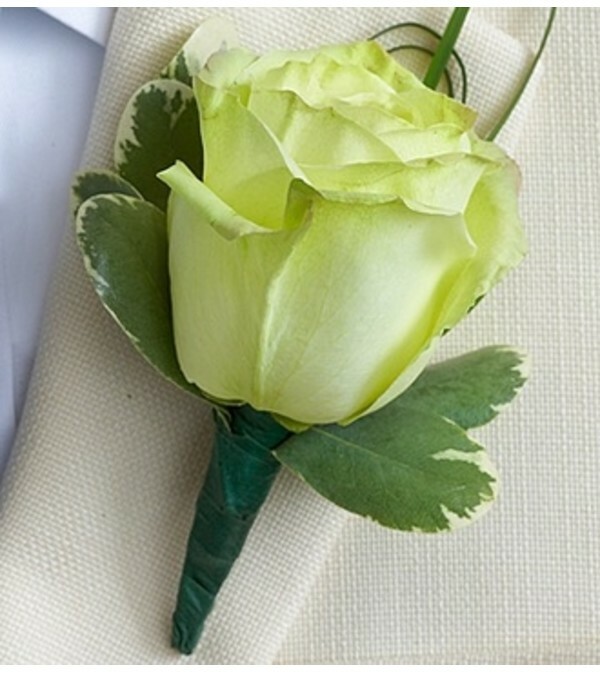 You can also choose our coordinating green mini Cymbidium orchid boutonniere for the ring bearer.